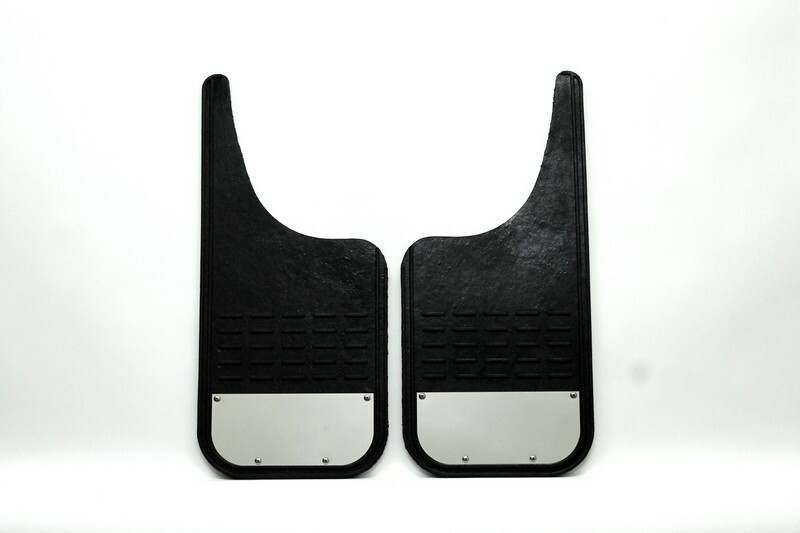 MM Premium Universal Mud Flaps MM1226MCSS - Airhawk Truck Accessories Inc. I simply want to tell you that I am very new to weblog and really enjoyed you’re page. More than likely I’m want to bookmark your site . You surely have very good posts. Cheers for revealing your blog. Your answer shows real innteligeecl. I found your blog web site on google and examine a couple of of your early posts. Proceed to maintain up the superb operate. I simply extra up your RSS feed to my MSN Information Reader. Seeking forward to studying more from you in a while! Have you ever considered creating an e-book or guest authoring on other websites? I have a blog based on the same subjects you discuss and would really like to have you share some stories/information. I know my readers would enjoy your work. If you’re even remotely interested, feel free to shoot me an e mail. I found your blog web site on google and verify just a few of your early posts. Continue to maintain up the superb operate. I just additional up your RSS feed to my MSN News Reader. Looking for forward to reading extra from you afterward! I’m typically to running a blog and i personally recognize your posts. A new article has actually peaks my interest. I am going to bookmark your site and preserve checking for brand new information. My programmer is trying to convince me to move to .net from PHP. I have always disliked the idea because of the costs. But he’s tryiong none the less. I’ve been using Movable-type on several websites for about a year and am anxious about switching to another platform. I have heard excellent things about blogengine.net. Is there a way I can transfer all my wordpress content into it? Any kind of help would be greatly appreciated! Greetings from Idaho! I’m bored to tears at work so I decided to check out your site on my iphone during lunch break. I enjoy the knowledge you provide here and can’t wait to take a look when I get home. I’m surprised at how fast your blog loaded on my cell phone .. I’m not even using WIFI, just 3G .. Anyways, very good blog!